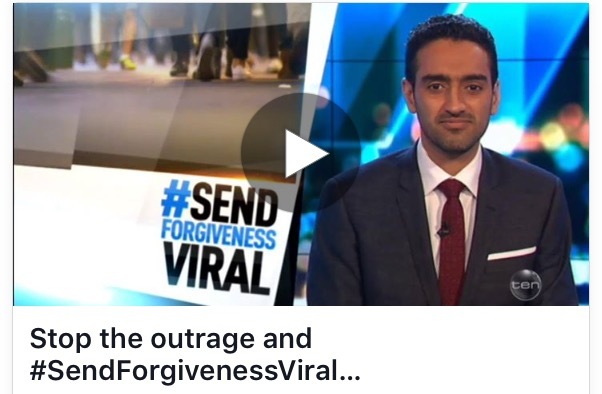 Did you see the speech from Waleed Aly from 'The Project' just now? He addresses the backlash directed towards Sonia Kruger today, after she made a statement on the 'Today' show, and her subsequent statement this morning. He also makes some very clear statements about fear. This is in response to the statement made by Sonia Kruger today, in response to her position on The Grill, on the 'Today' show.